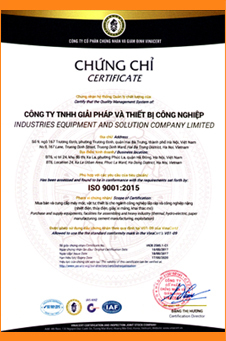 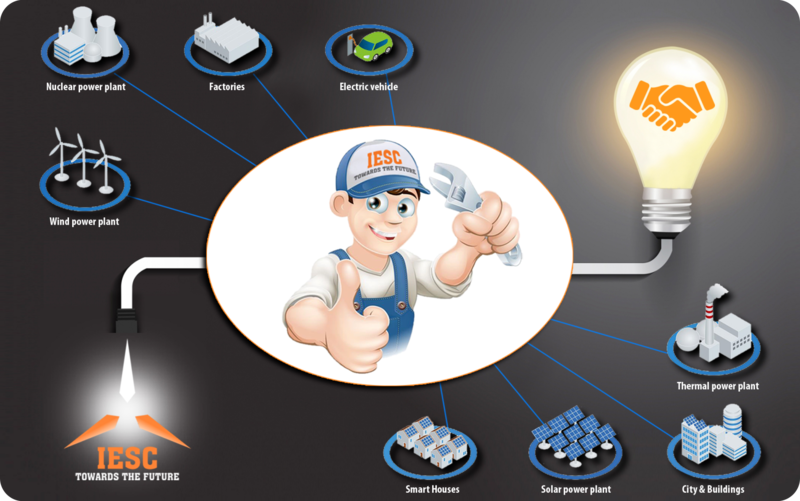 IESC - We suply solution for your plant ! 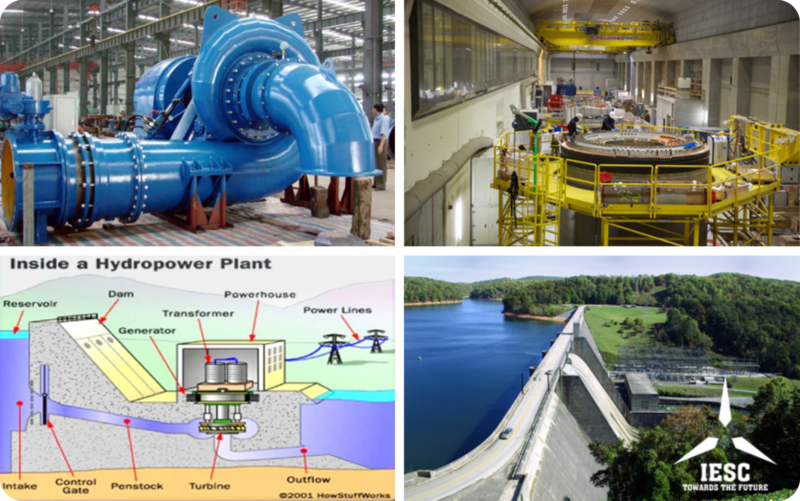 IESC - Supplying equipment for hydroelectric power plant ! 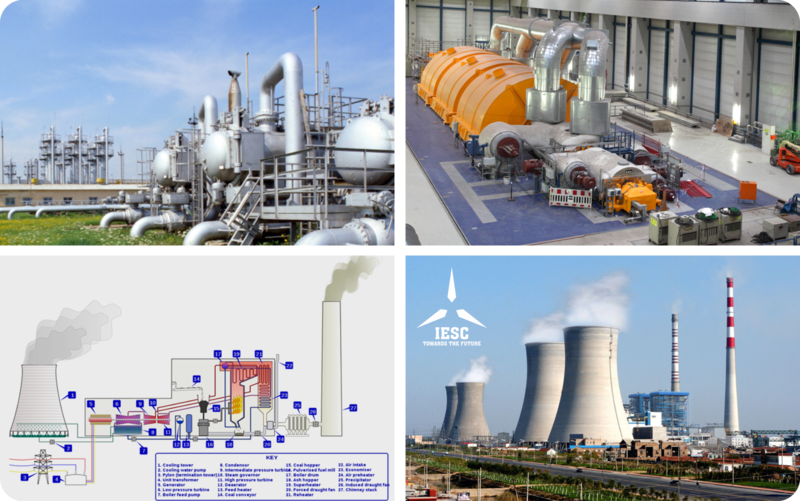 IESC - Supplying equipment for thermal power plant ! 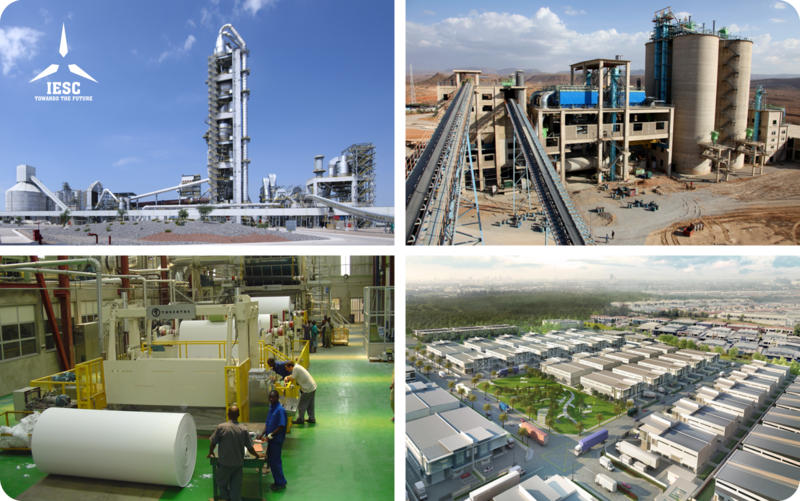 IESC - Supplying equipment for ament factory - Paper mill other industrial factories ! 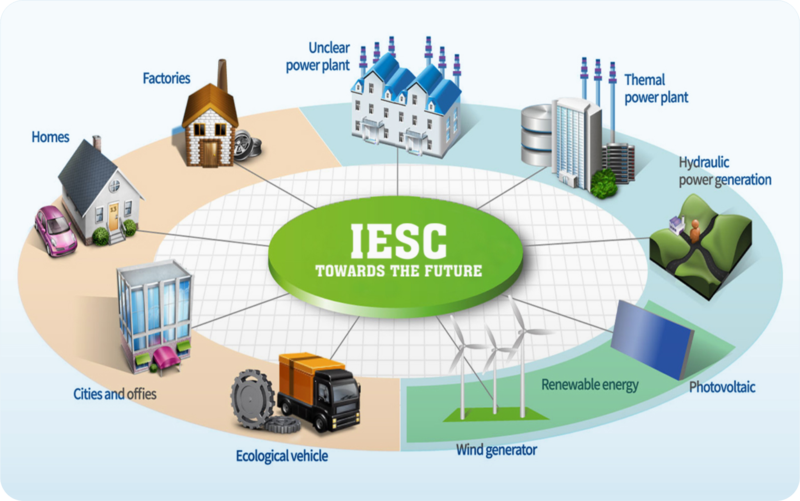 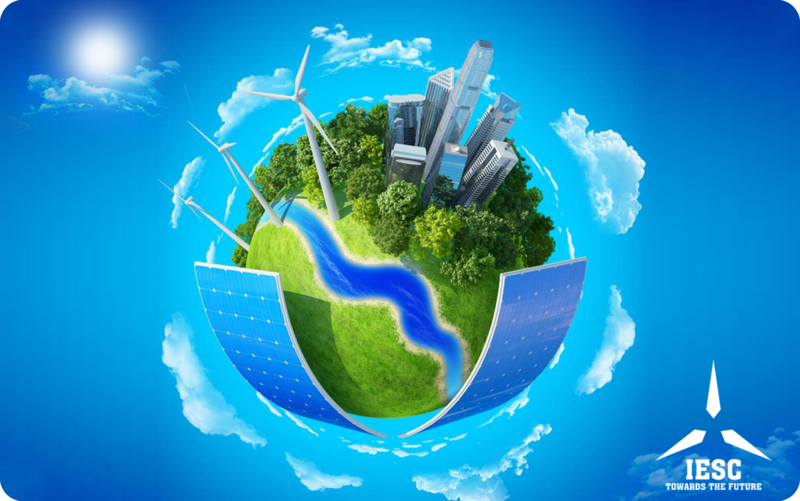 IESC - Supplying equipment for REF - Wind energy - Solar energy !